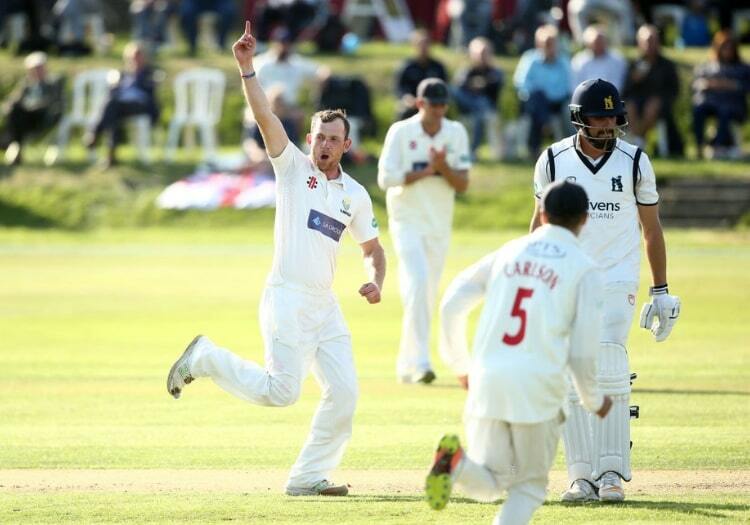 Bottom of the pile in Division Two and the southern section of the One-Day Cup, amid a failure to qualify for the T20 Blast semi-finals, represented a torrid campaign for the South Wales county. Though 2018 was bookended by wins over Gloucestershire and Leicestershire with the red ball, they won twice in all forms in the opening three months of the season. That Australia's Usman Khawaja made as many centuries in his four first-class appearances as the rest of the squad highlights their issues with the bat. Michael Hogan and Tim van der Gugten toiled with the ball but at times they were swimming against the tide. It has been all change at Sophia Gardens. In October, Robert Croft departed as coach after three years at the club. After a three-month interim spell in charge, Matthew Maynard returned for a second spell in charge as head coach. Behind the scenes, Hugh Morris left his role as director of cricket to focus on his position as chief executive. Former Glamorgan captain Mark Wallace has stepped into the breach after a spell with the Professional Cricketers' Association. 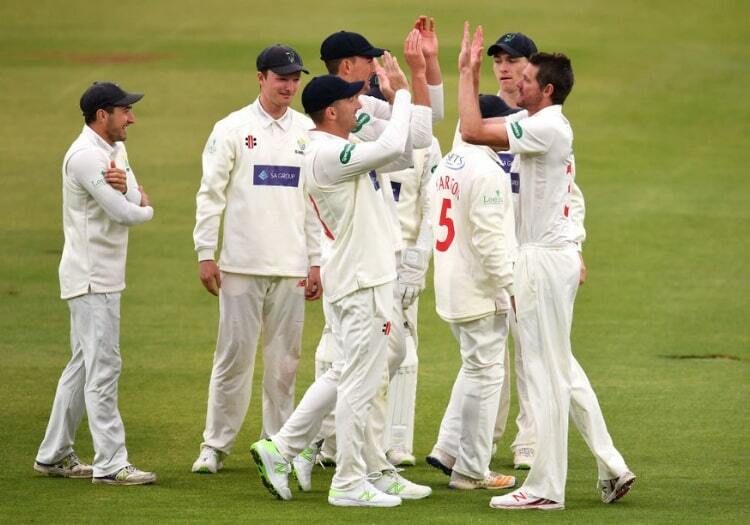 On-the-field, wicketkeeper Chris Cooke has taken over as captain in the County Championship and One-Day Cup. Craig Meschede and Andrew Salter have both signed new two-year contracts while Callum Taylor, Kazi Szymanski, Jamie McIlroy have penned development deals. Brother of England captain Joe Root, Billy is the marquee arrival on a two-year deal. The 26-year-old averages in excess of 30 in all three formats but only played six Championship matches last season for Nottinghamshire, and will surely have a greater workload this season. The top order was further strengthened by the arrival of Yorkshireman Charlie Hemphrey from Queensland. Another batsman who averages in the 30s, it remains to be seen whether he can take his second chance in the English domestic game having played second XI cricket for Kent, Essex and Derbyshire. Having spent the twilight of the 2018 season on loan at Hampshire, Aneurin Donald has completed his permanent move to the Ageas Bowl as he continues his pursuit of an England call-up. Kiran Carlson was Glamorgan's second highest run-scorer in 2018 and with Cooke taking on the added responsibility of the captaincy, the onus will be on the 20-year-old to lead with the bat. Without the burden of the leading from the front, Glamorgan will be hoping they can strain more from Hogan with the ball. The Australian will turn 38 in May and the hope is that replacing him as skipper will improve his form in what could be his final season. A season which included 10 defeats in 14 Championship matches followed by a winter of significant upheaval is not the cocktail for a successful and tranquil campaign. 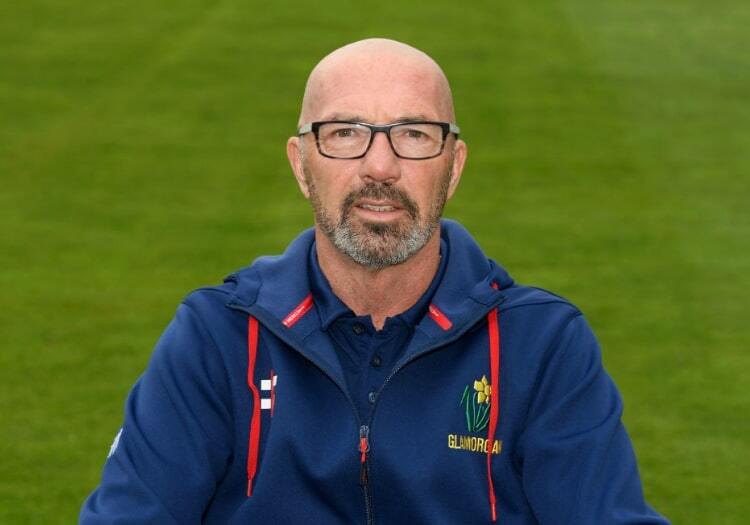 Such are the seismic alterations made at all levels, Glamorgan's season could go one of two ways. Continuing on their current trajectory towards another troublesome year would be the best bet. That there are no assurances that overseas player Shaun Marsh will be available says plenty about their prospects for the new term. And there is no Ashes Test to sweeten the summer either.